It's the 1st Friday of the month and you know what that means? Time for a new challenge! 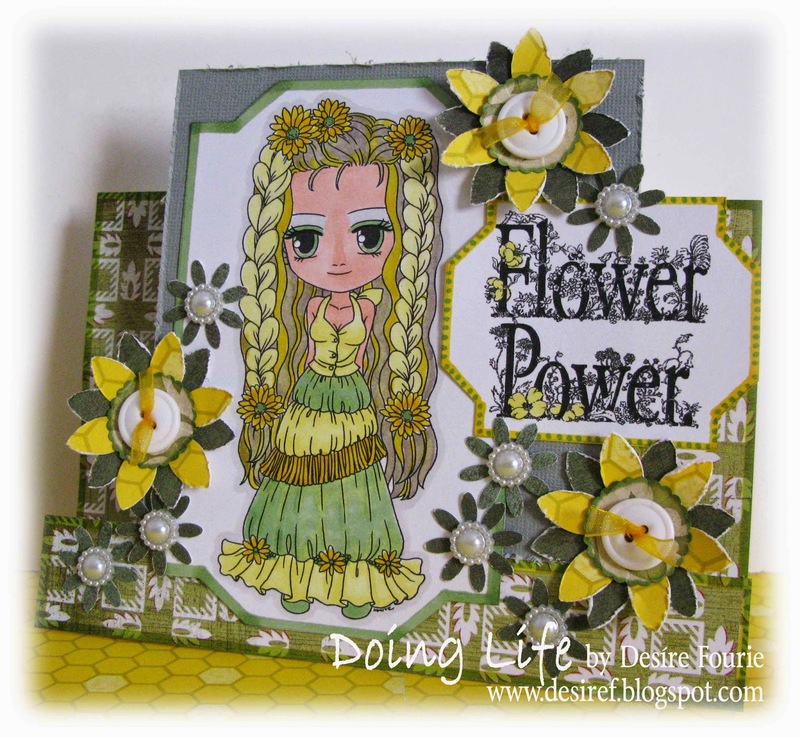 But first we have the gift certificate winner and our top 3 projects to announce from Friday Challenge from last month's challenge, "Embellished Flowers". Hi everyone! Jen here today to host the Friday Challenge for July. The challenge for this month is to use stars on your projects! I created a card using the all *New* Dream Big collection. I inked my papers with Midnight Confessions PowderPuff Chalking Ink and then layered several papers onto my card base. I attached the top layer with Brads. 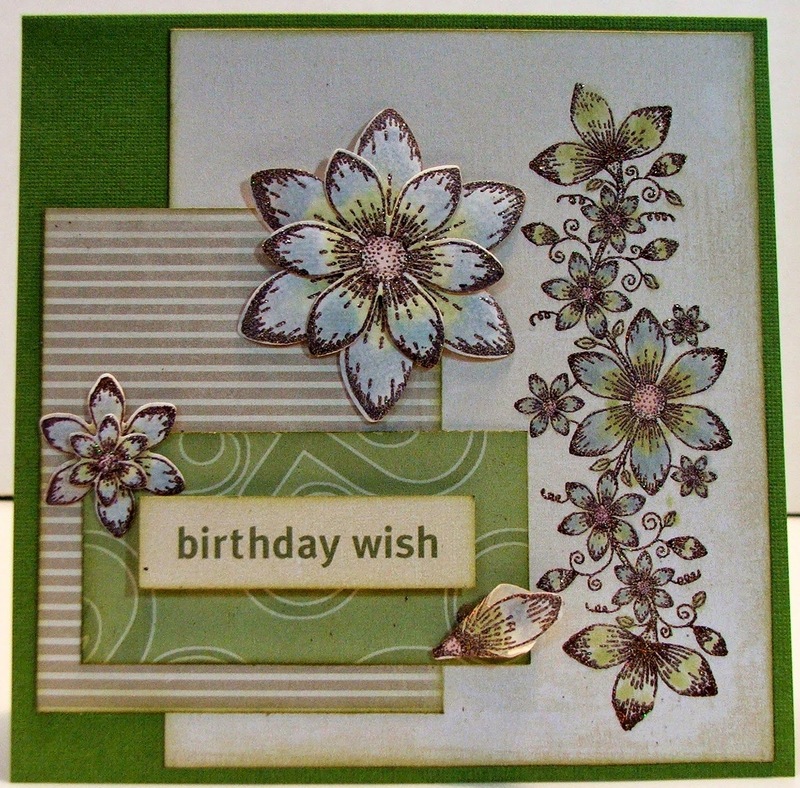 I added a border punch and pop dotted my sentiment to the center of the card. I then added several punched starts to the top of my layout! Star Punch – Stampin Up! Let me see your projects featuring stars! Create a project including Stars! Any kind of project, a card, page or altered project, just have fun with it! Challenge begins today and is open until 11:59 pm PST on 7/25. with a 'Top 3 Fave' button to display on their own blogs. Everyone who participates will be entered to win the prize for this challenge. thank you! so excited! I have messaged you about the win! thank you! Oh wow, I am so honoured to have been chosen as one of the Top 3. Thank you so much. Congrats also to my fellow winners. Thank you for hosting such wonderful challenges and for the design team’s inspirational creations. I will display my badge with pride in my sidebar. 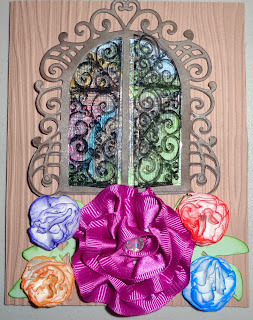 Love the sentiments on your card, thank you for posting this lovely challenge.